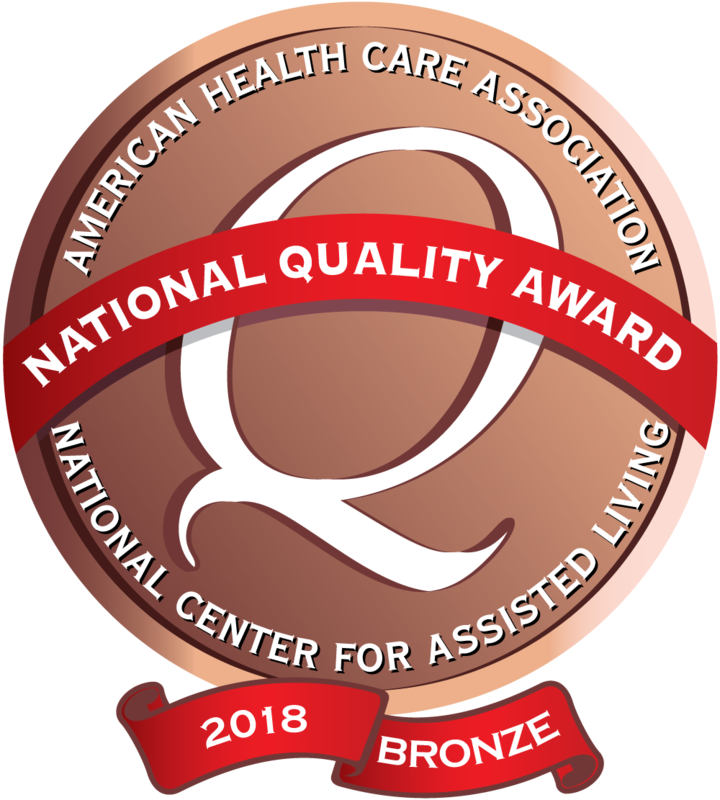 *Westwood Specialty Care has been recognized by the American Health Care Association with 2018 Bronze Award. I was very impressed with the quality of the facility and especially the kind and caring staff that I met there. It was a pleasant experience to see your Mom at that fine, well-equipped, immaculately clean, modern facility. Your Mom looked better than I can remember seeing her in the past several years. A huge plus! 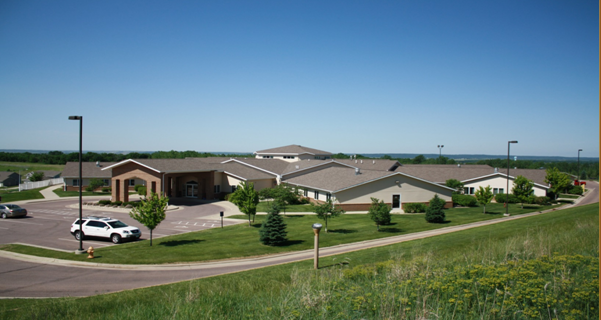 My mother had to go to Westwood Specialty Care (in Sioux City) because of a stroke. I am very impressed with the kind and professional staff at Westwood. Their speech therapy department is the best of the best. After only a few weeks, she is speaking coherent sentences. I am very happy with Westwood Specialty Care and would highly recommend it to anyone looking for a safe and well run facility. I wanted to express my gratitude to your staff for the excellent care Mom received during her stay at Westwood. Mom spoke very highly of the entire staff and we took great comfort in knowing she was receiving excellent care.